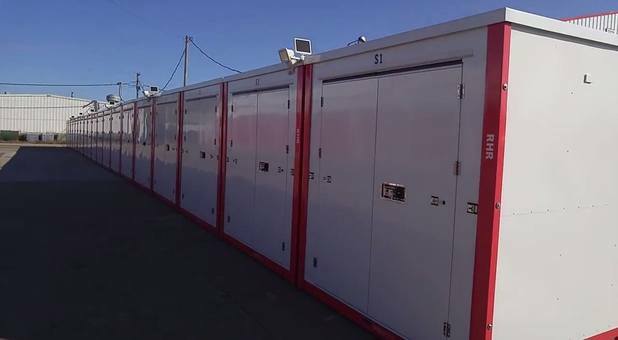 Indoor temperature controlled storage units, storage garages & storage containers for rent. 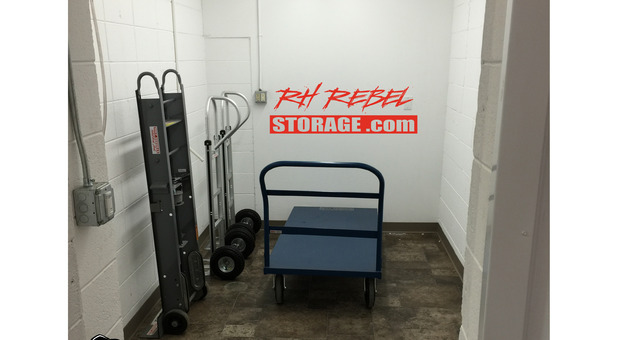 Rent or reserve a storage unit online & move-in 24/7. 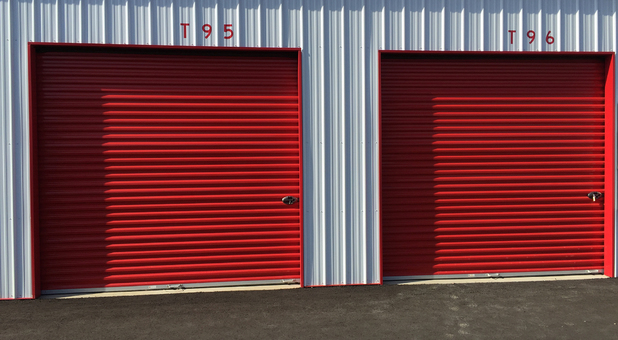 This self-storage facility has inside temperature controlled storage units, outside storage containers & traditional 12x30' storage garages for rent. The entire storage facility equipped with video cameras, coded 24/7 access and moving carts & dollies for customer use. View facility map. Looking for parking, traditional storage or climate controlled on the northside of Jamestown? 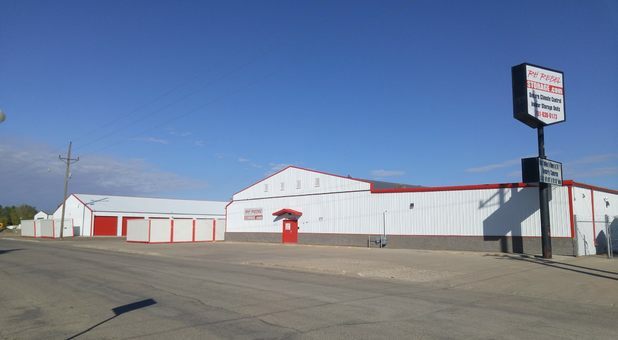 Check out our fenced & gated north Jamestown storage facility with 400+ storage units & parking spots for rent. Climate Storage Notes: The indoor climate controlled storage is heated in the winter or cooled in the summer. Great for storing your valuables from furniture, household good, records, files, pictures, motorcycles and more. The following materials are strictly prohibited and cannot be stored at this storage facility: Any liquids, hazardous, toxic, flammable, radioactive, illegal or similar materials. Premium Access: means unit is located near door. State of the art video surveillance inside and out. 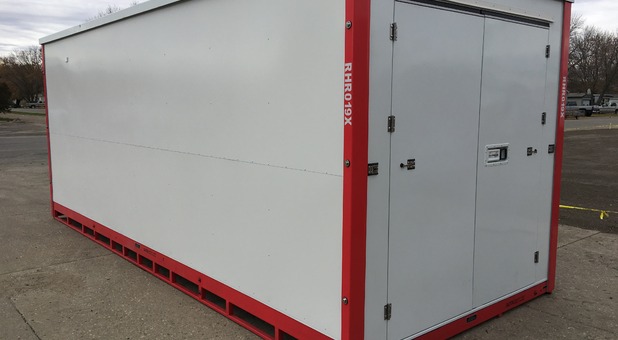 Our temperature-controlled units are available in a variety of sizes and are built to keep your belongings safe and secure in a climate controlled environment. Your storage is heated in the winter and cooled in the summer. Great for personal belongings. Temperature controlled storage has many advantages; Better protecting your personal belongings from the weather, great for motorcyle storage, furniture, bedroom sets, pictures, documents & file storage. The best short or long term storage. 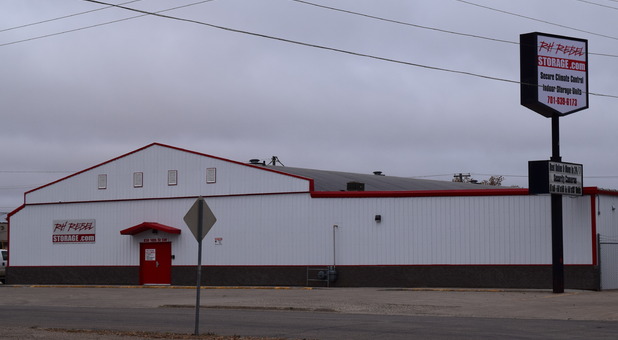 Our southside RH Rebel Storage Facility in Jamestown is conveniently located just off Highway 52, about a quarter mile north of I-94. Our facility is right next to the O’Reilly Auto Parts and Crossroads Car Wash on 18th Street. 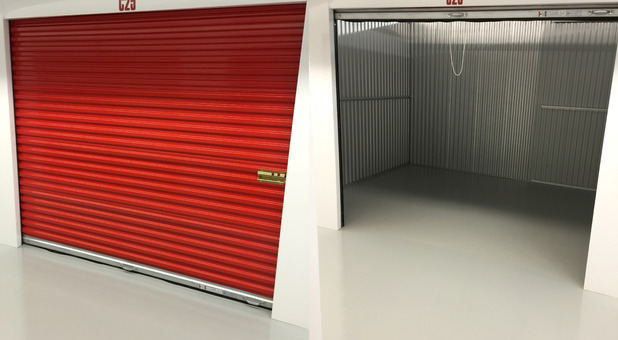 Our traditional storage garages have premium roll-up doors and the 12' x 30' size, allows for a huge amount of storage. We also have a great selection of onsite 8x10 & 8x20 storage containers for rent, which offer the ultimate protection from the elements. We provide the ability to easily pay your bill online. Instead of having to make a trip to our facility to make your monthly payment, all you have to do is log in to your account from your home computer. 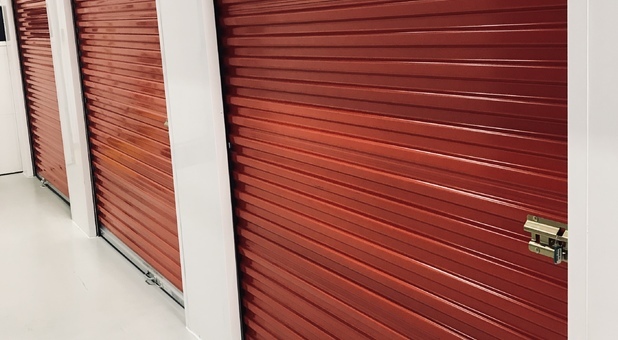 With each storage unit being secure and protected by our surveillance cameras, you can be sure your belongings will be safe while you’re away. So whether you're moving or need some extra space at home, we have all the self storage answers for you. Contact us today to get started. You can also View the rental agreement lease for 830 18th Ave SW or learn more by visiting our frequently asked questions. 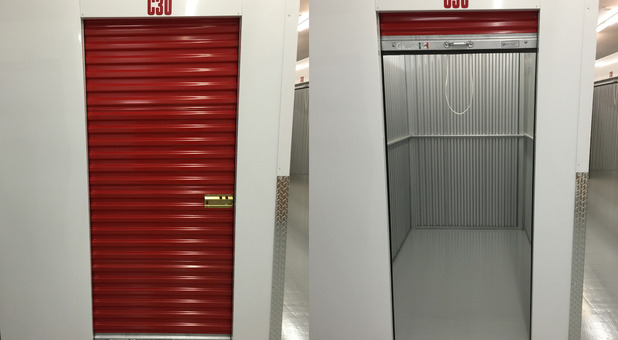 We also offer onsite storage pods for rent and 12' x 30' traditional self-storage units. Looking to buy a storage container? 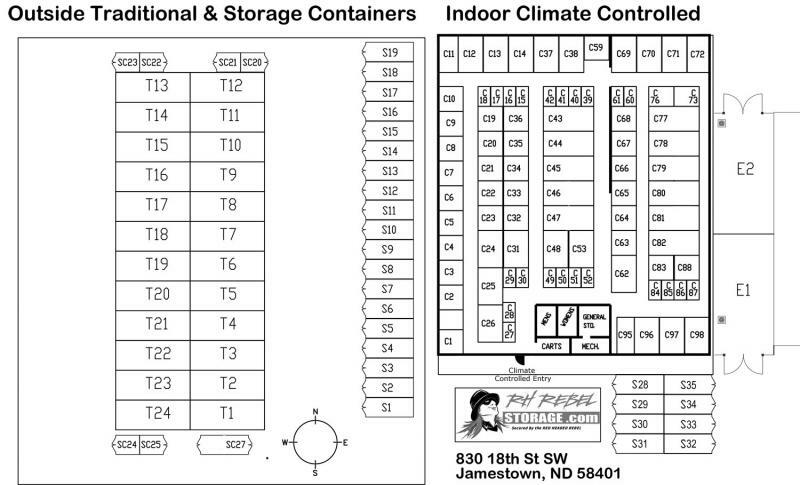 Check out our storage containers for sale. NEW AND CLEAN ATMOSPHERE. 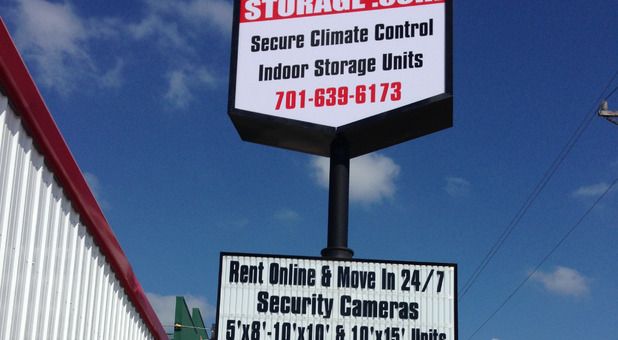 Kind courteous and friendly staff that are able to meet whatever your storage needs may be. Perfect for indoor storage ! Clean and convenient . Every time I have had a question or issue, the gals have been so helpful and nice. The maintenance guy is great, too and assures he's making the situation better. They take pride in their facility and back it with their superior customer support. Great job!